EFI Group’s analysis enabled a primary aluminum supplier to prioritize upgrades identified in an arc flash analysis. EFI Group identified areas with the highest priority mitigation needs, and then estimated the cost for mitigation and developed a plan for implementing improvements. Initially, the client engaged a large electrical services firm to perform the arc flash analysis on their aluminum smelting plant. When the analysis was complete the client received a several hundred-page report, but no roadmap to resolve the issues identified. EFI Group was asked to help design electrical system improvement and develop a comprehensive implementation plan and cost estimate for the electrical upgrade projects identified in the report. The overarching project goals were to reduce all analyzed equipment to an Arc Flash Category of 2 or lower, while minimizing plant downtime and implementation cost. Project areas were located in all areas of the plant. Understanding and updating the original arc flash model. Understanding the severity and implications of each issue raised by the model. 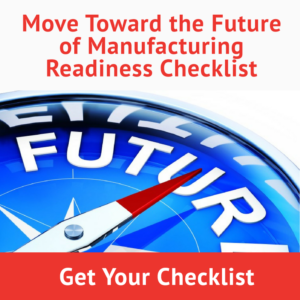 Determining mitigation options that would minimize cost and downtime. Supplemental Arc Flash Analysis addressing the fact that in the original study some areas were modeled incorrectly, and others were not included. EFI Group updated the Arc Flash model with new data and returned an updated report with Arc Flash Ratings. Project summary that grouped problem areas into larger projects where possible. This reduced the overall number of upgrade actions and allowed the client’s engineering staff to focus on the highest-gain modifications first. Equipment specifications in areas where new equipment was required. 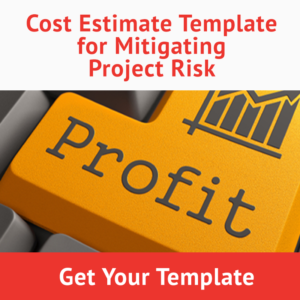 Cost estimate for each project identified above.